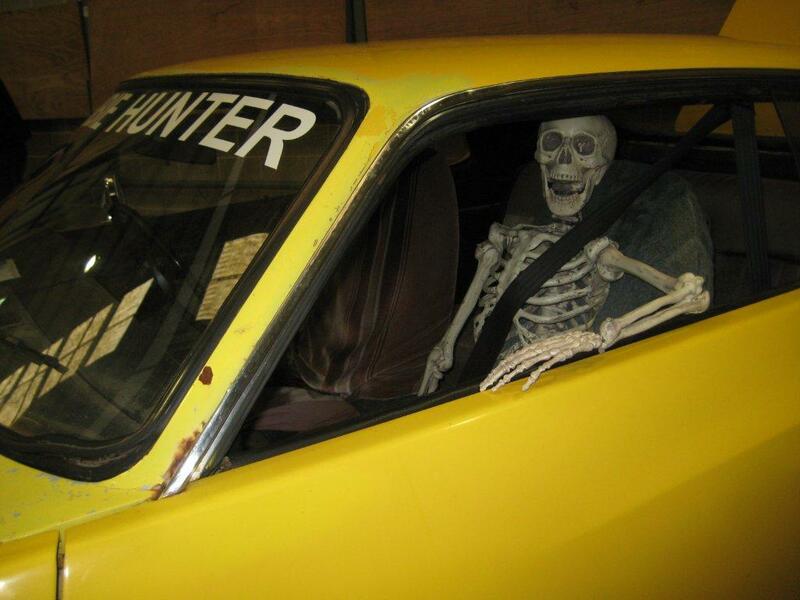 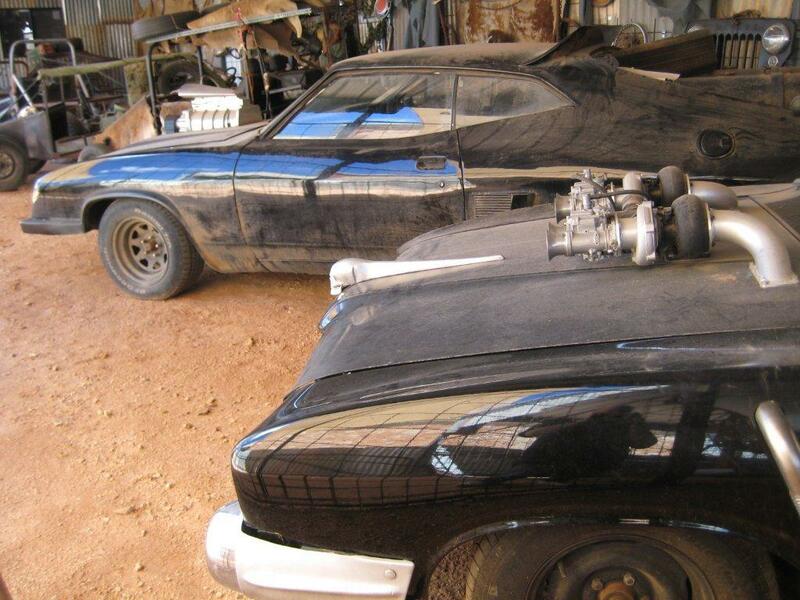 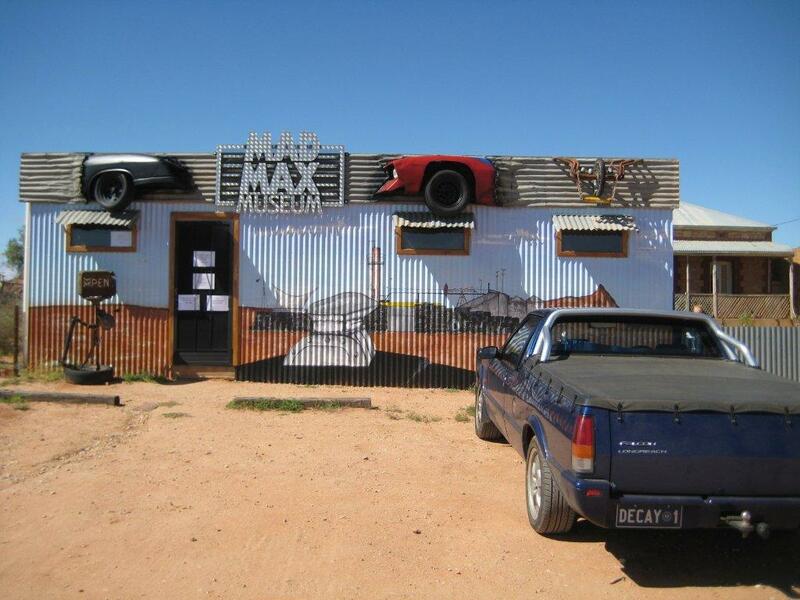 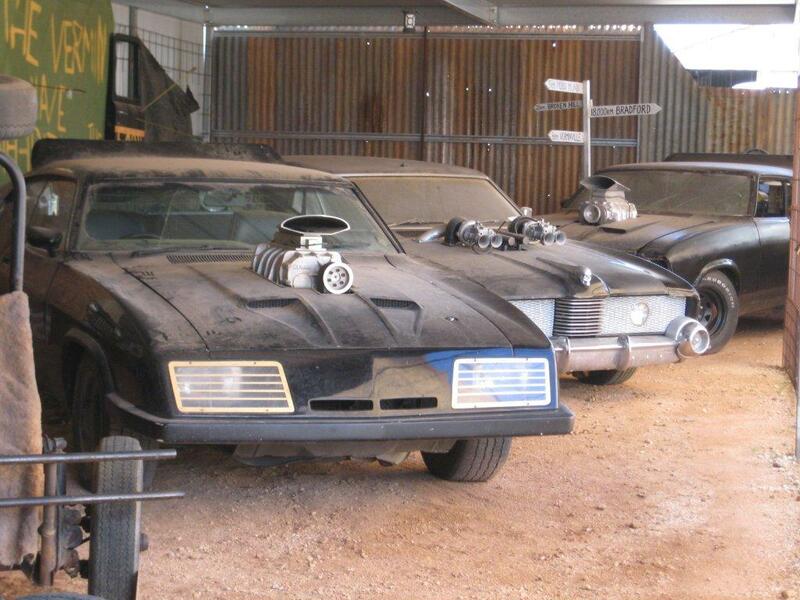 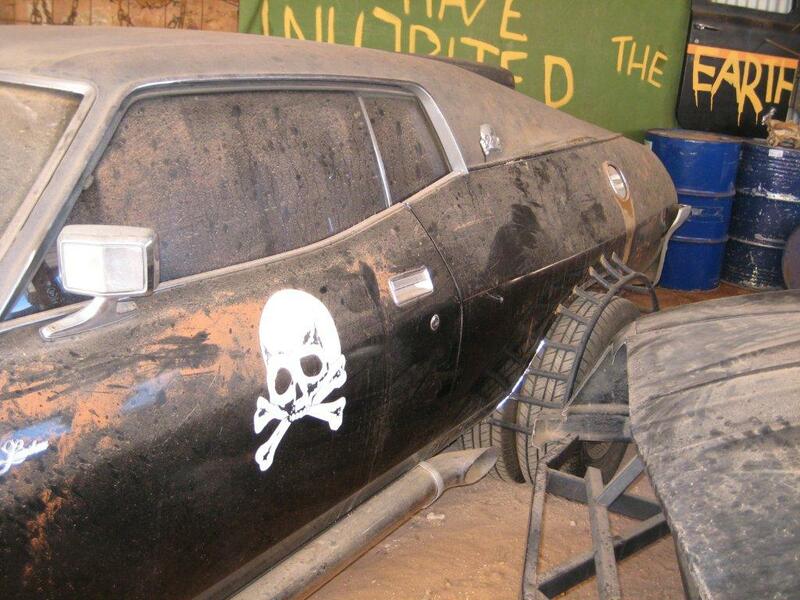 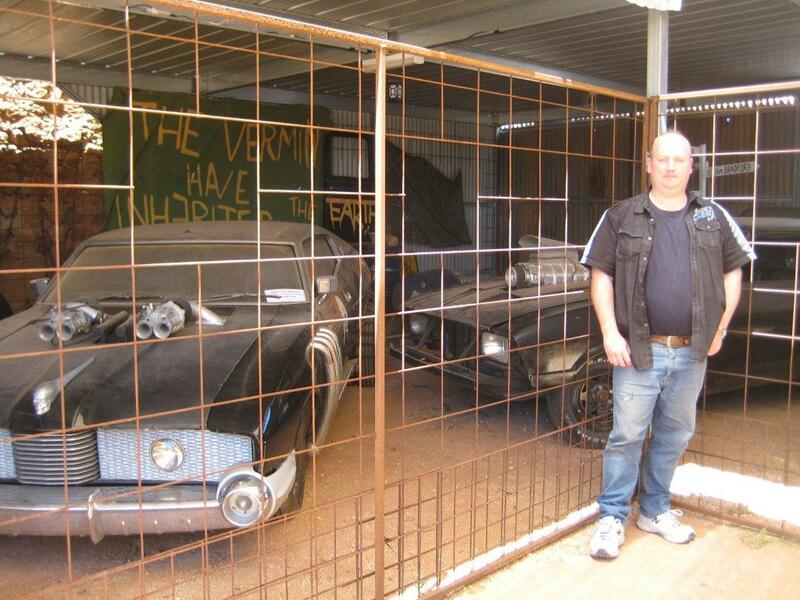 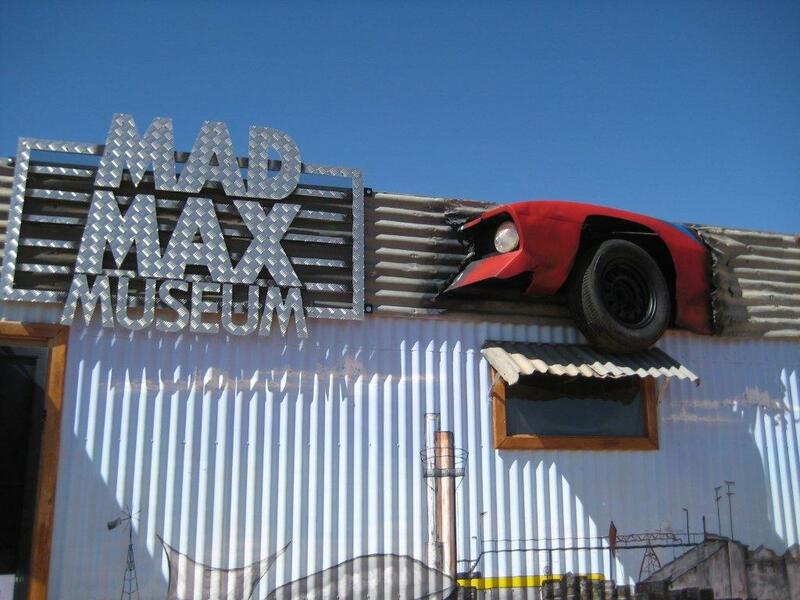 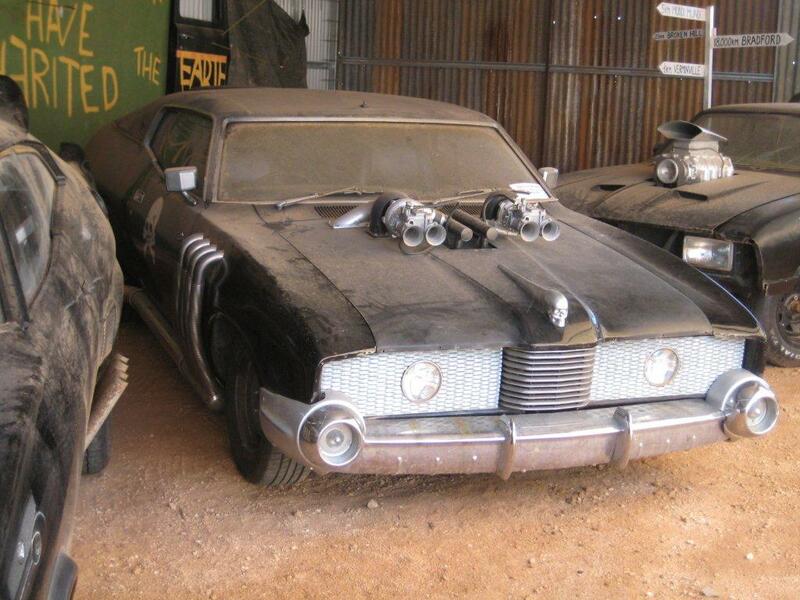 Here's some photos of the Mad Max Museum at Silverton. 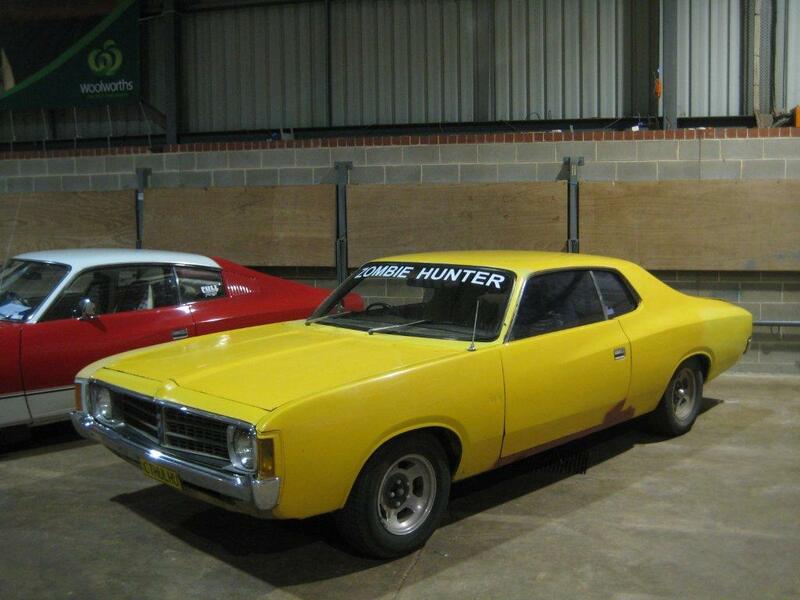 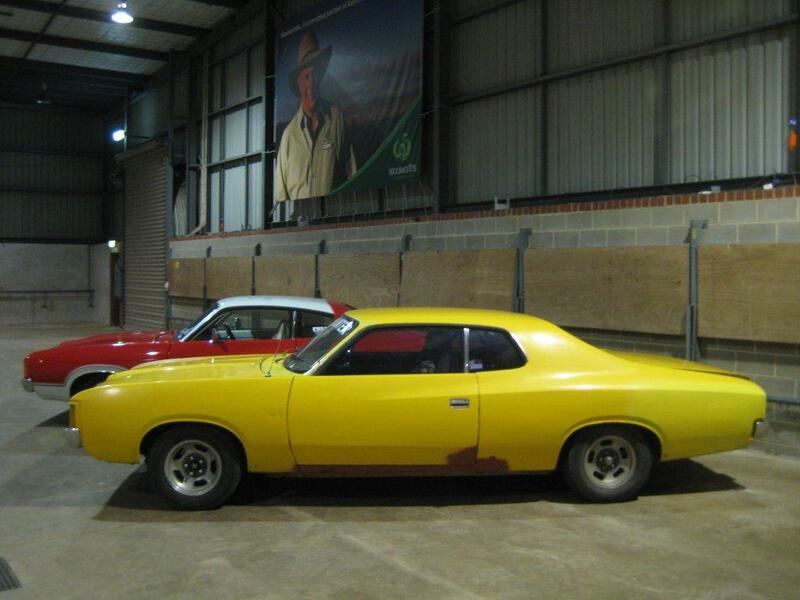 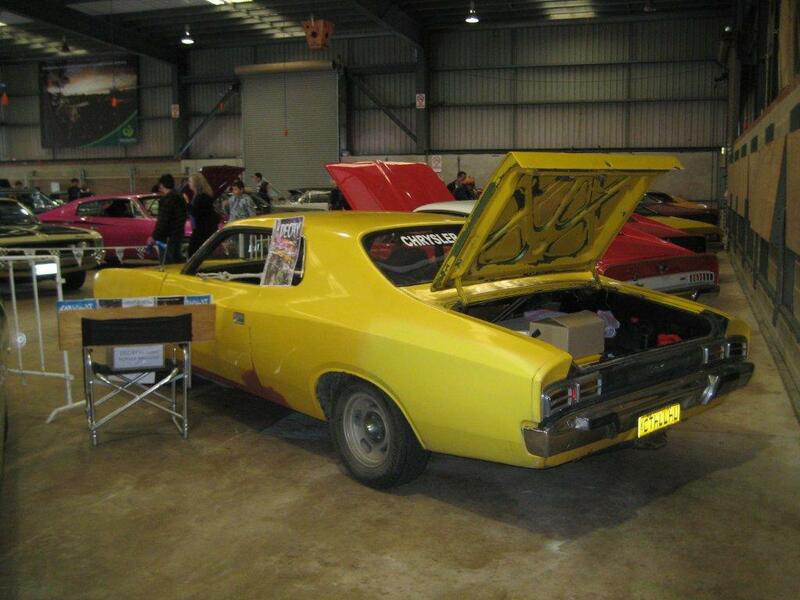 Here'e some photos of the Valiant at the 2010 Royal Adelaide Show. 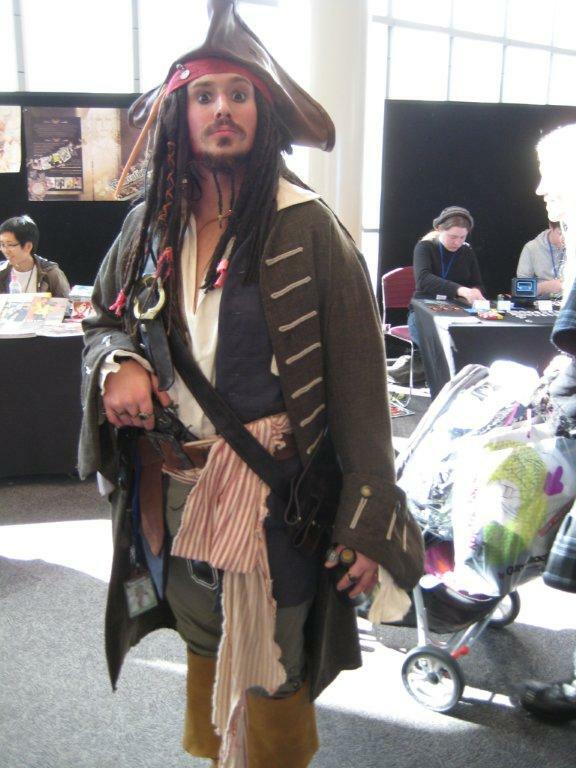 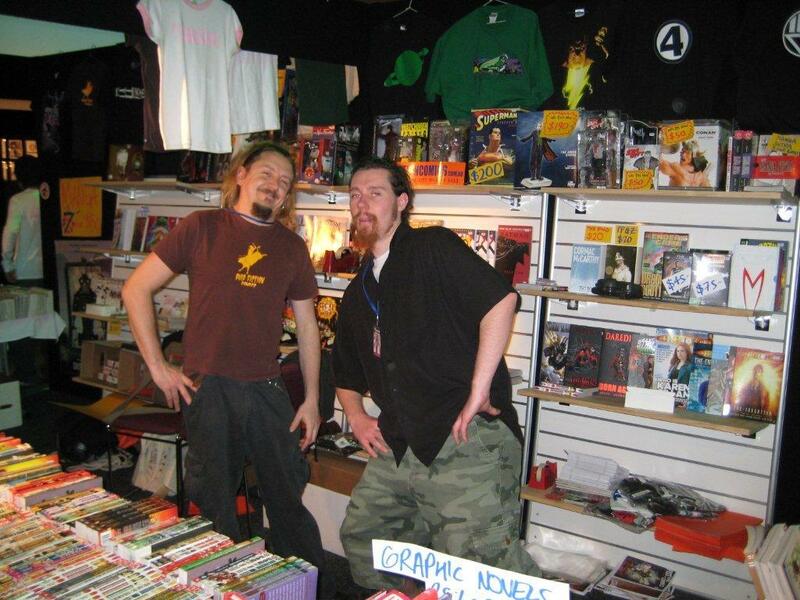 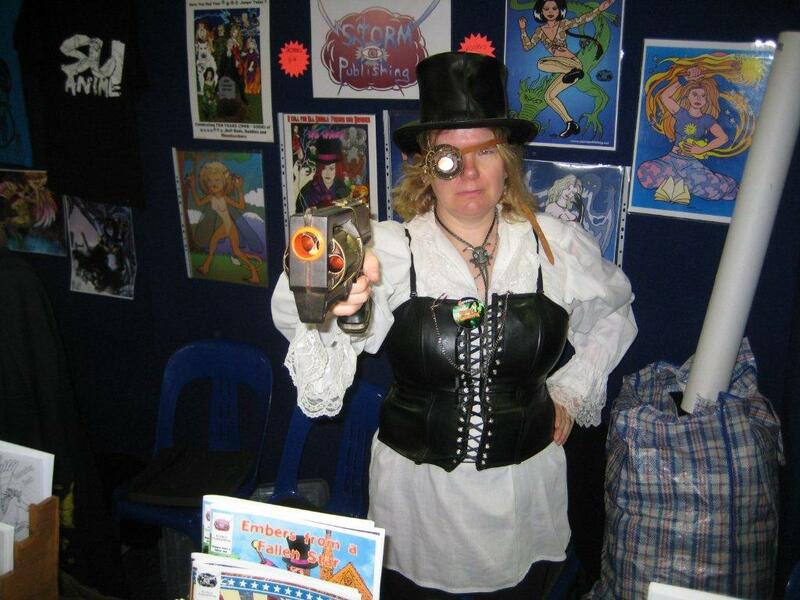 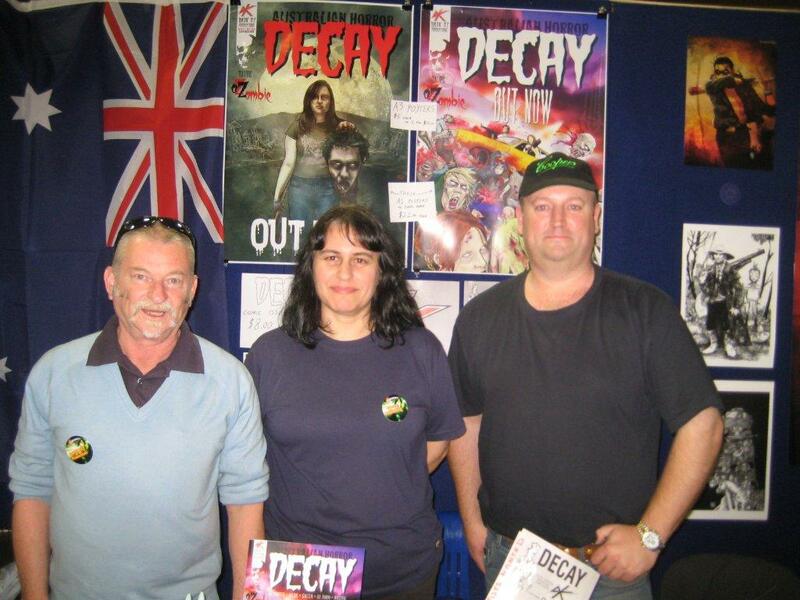 Here's some photos from the 2010 Sydney Supanova convention. 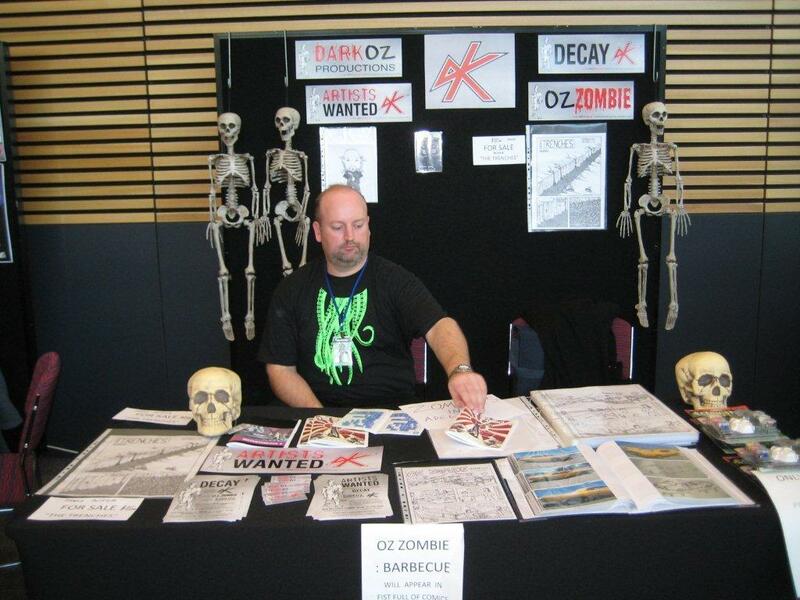 Here's some photos from the 2010 AvCon convention in Adelaide. 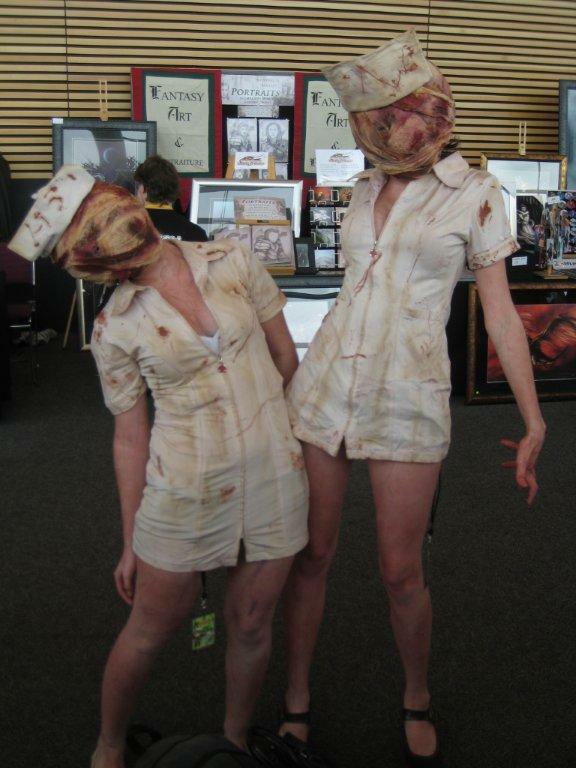 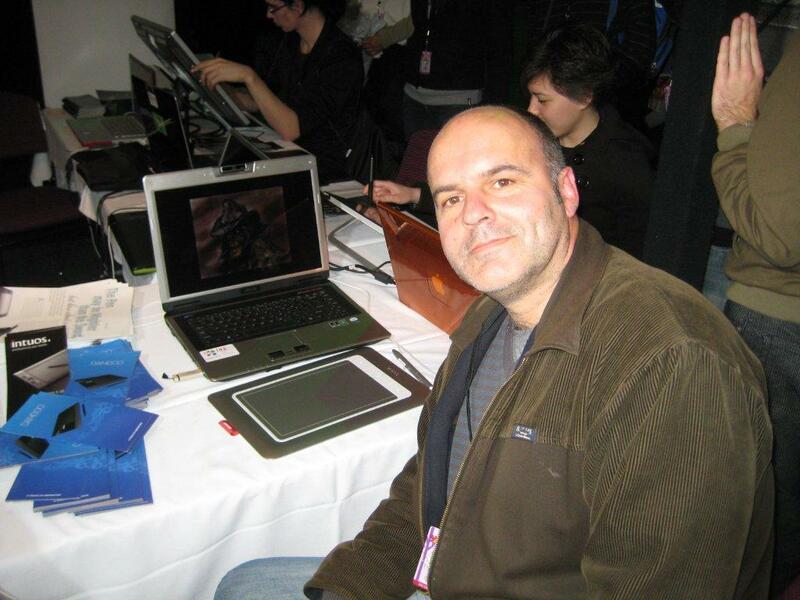 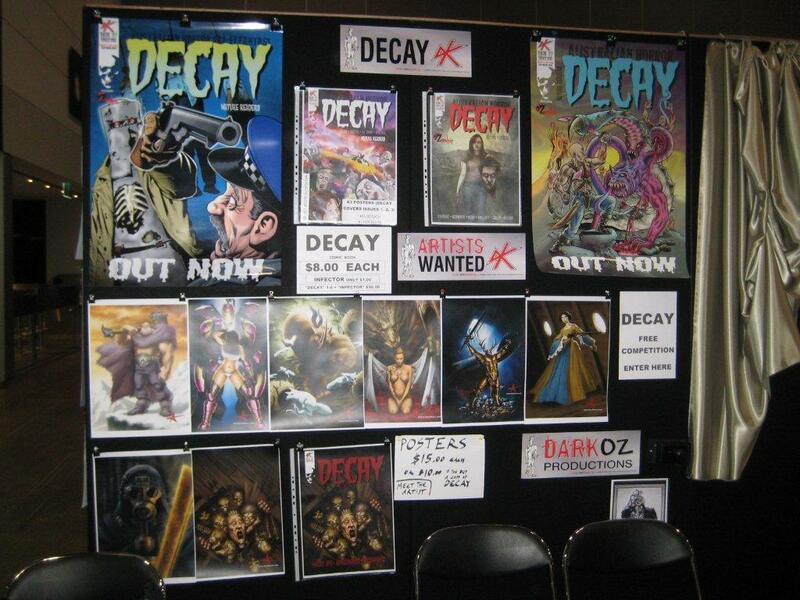 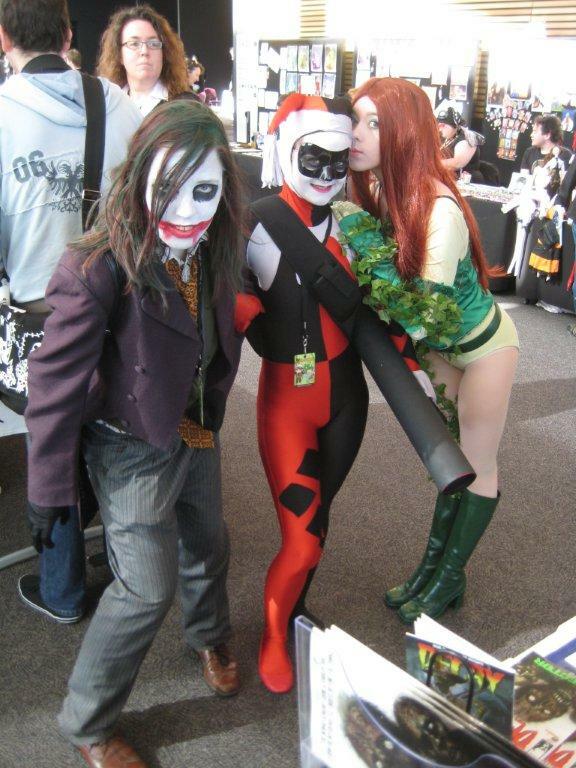 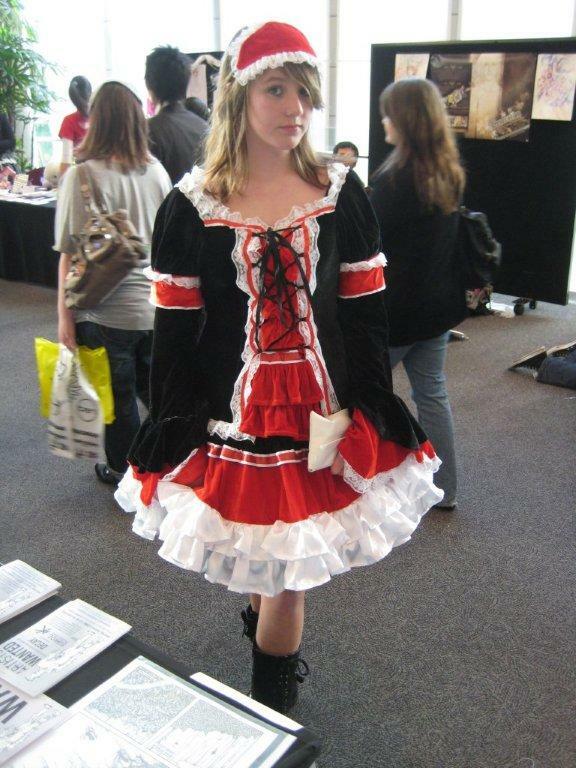 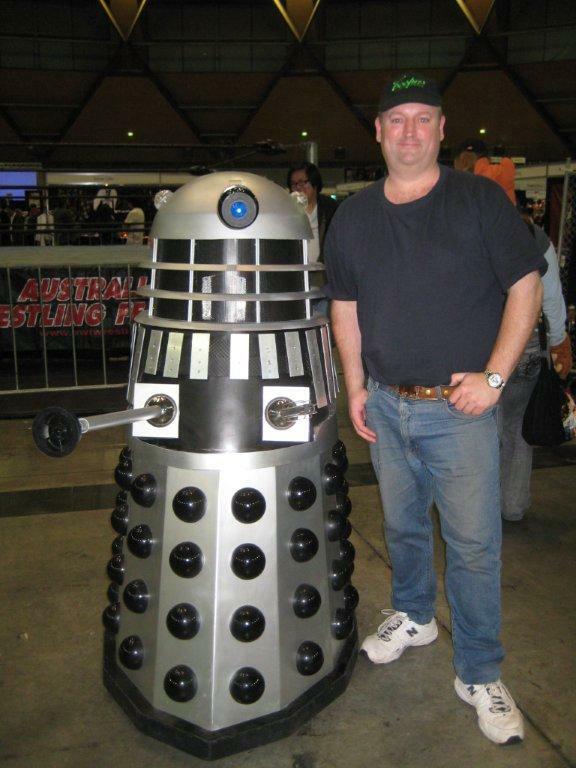 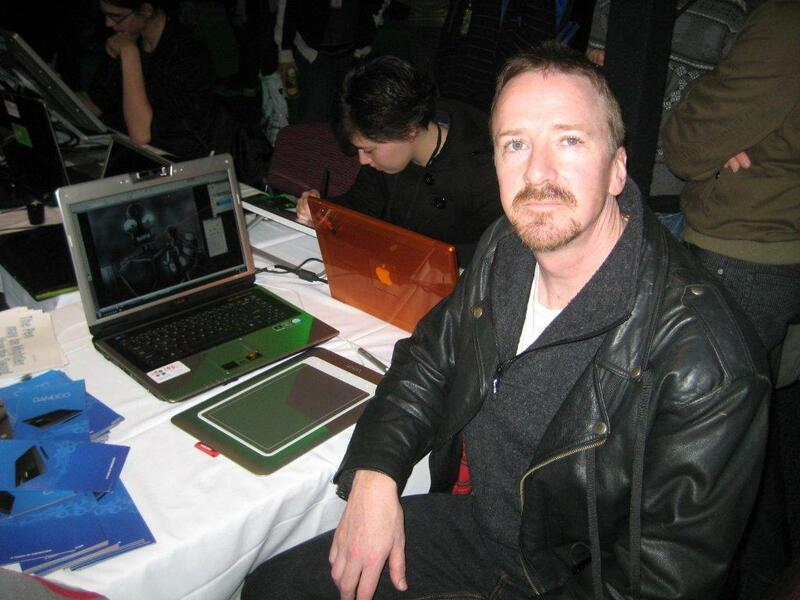 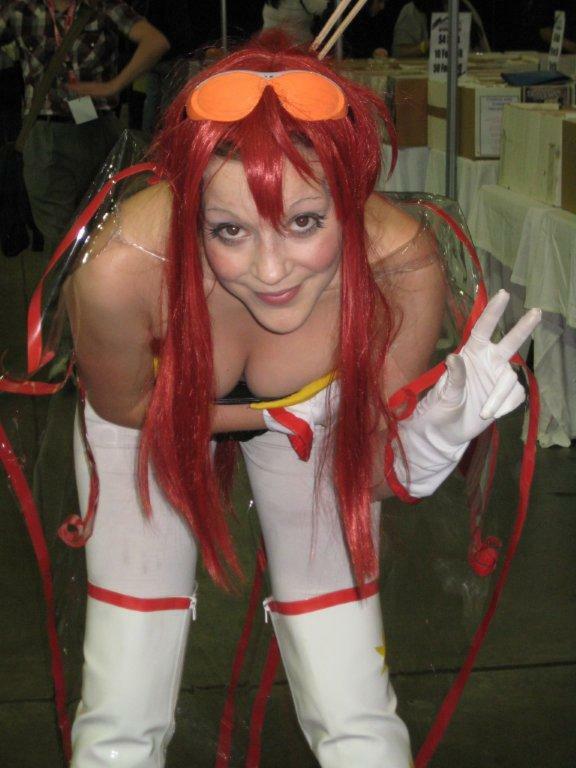 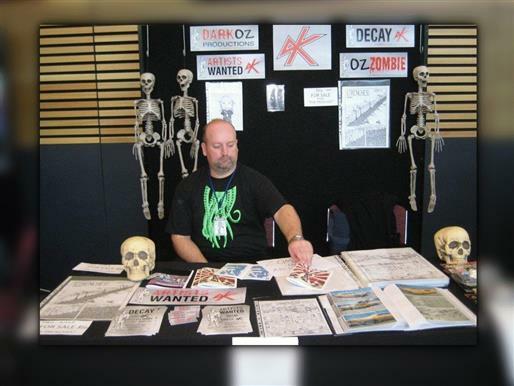 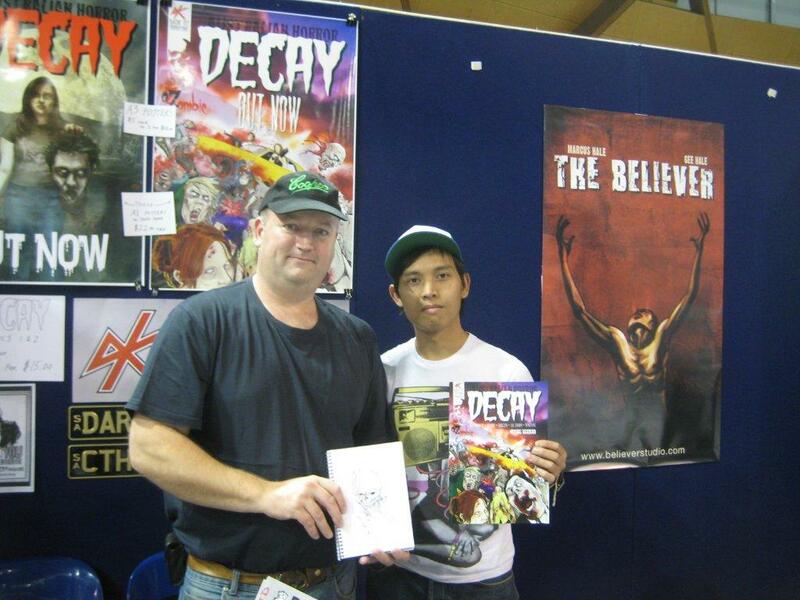 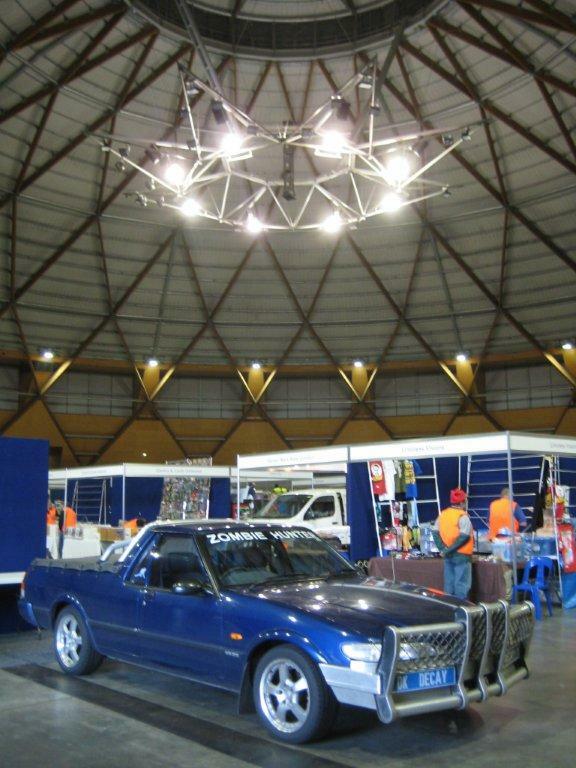 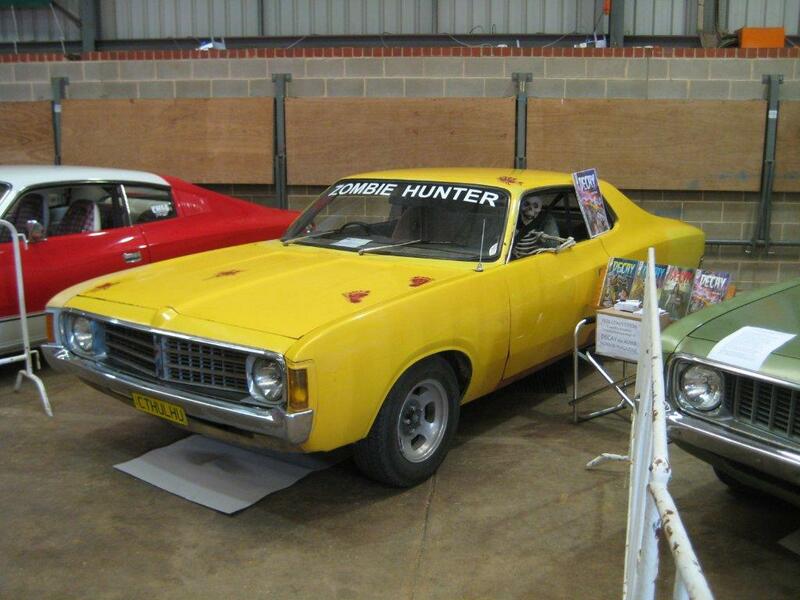 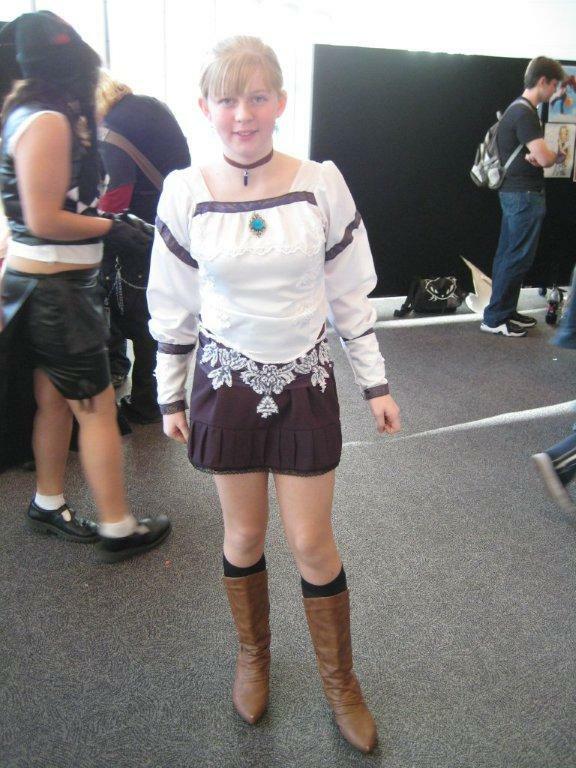 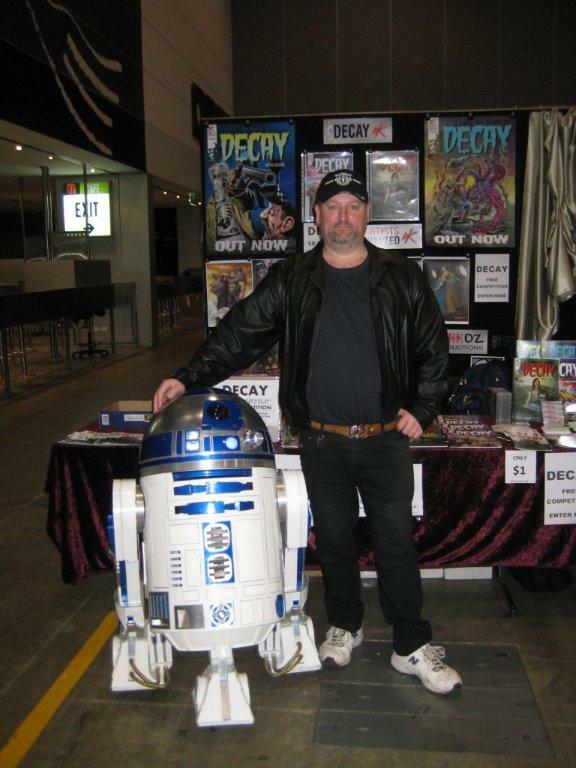 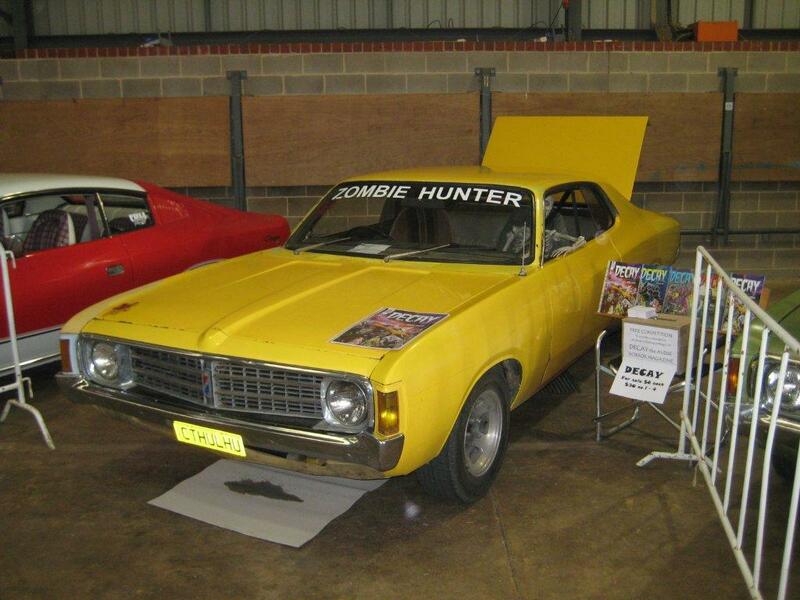 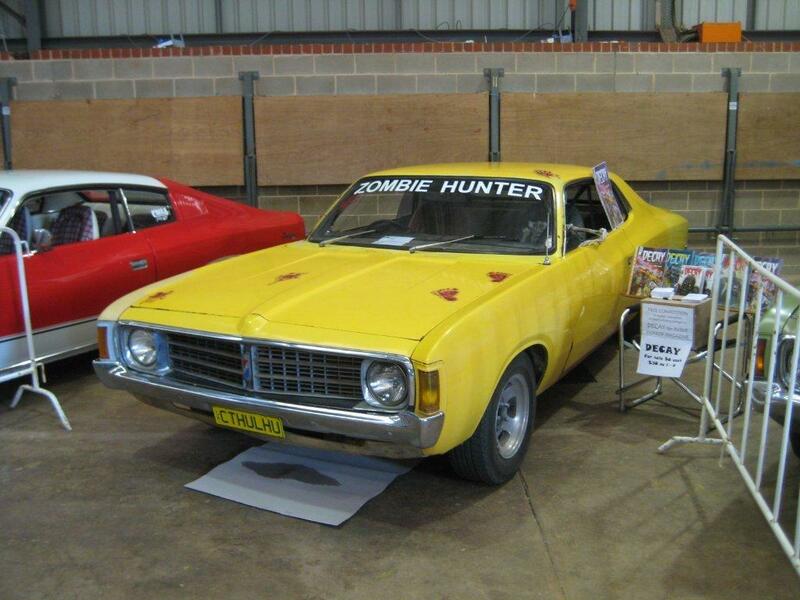 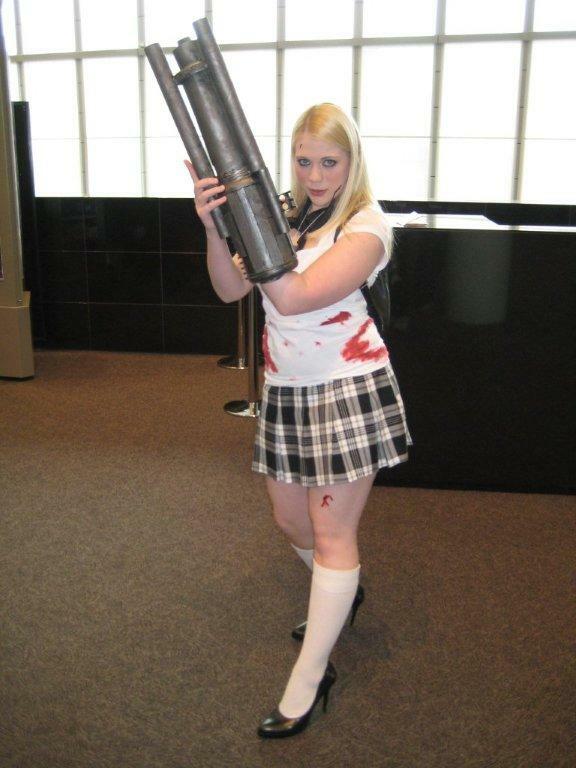 Here's some photos of the 2010 Melbourne Armageddon Expo. 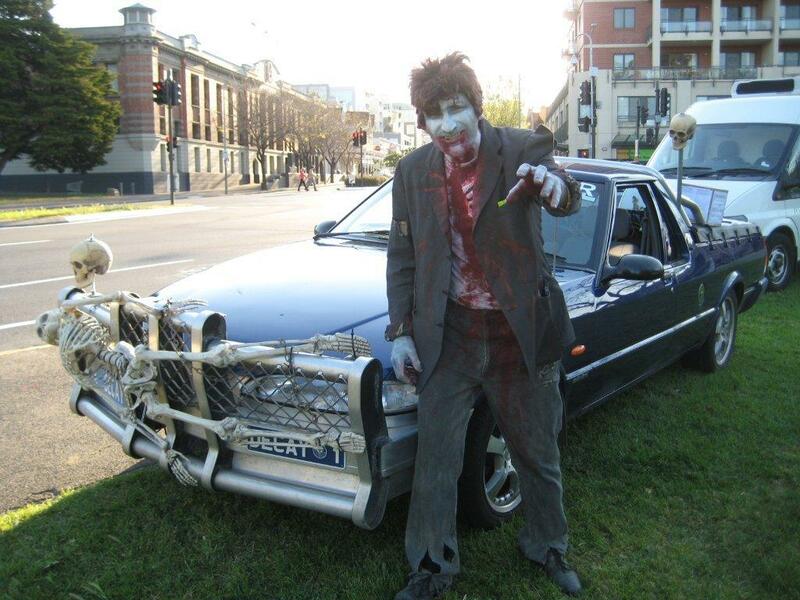 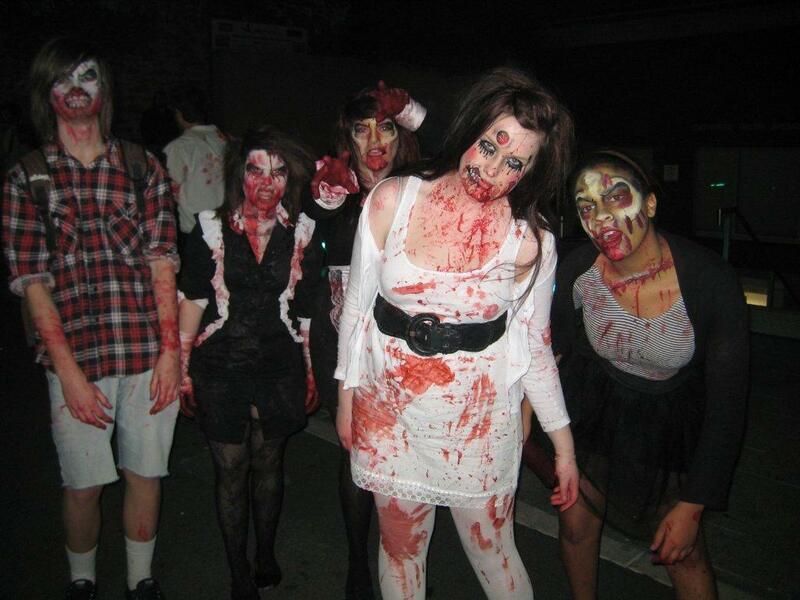 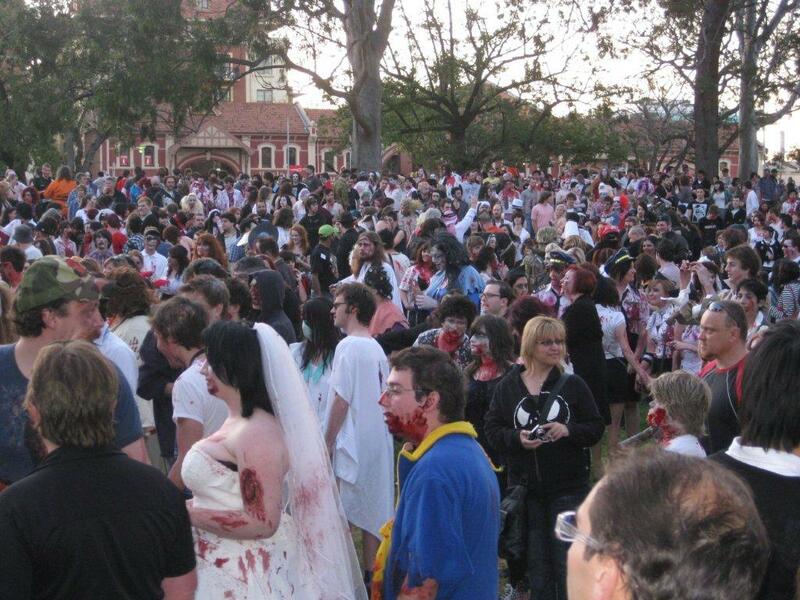 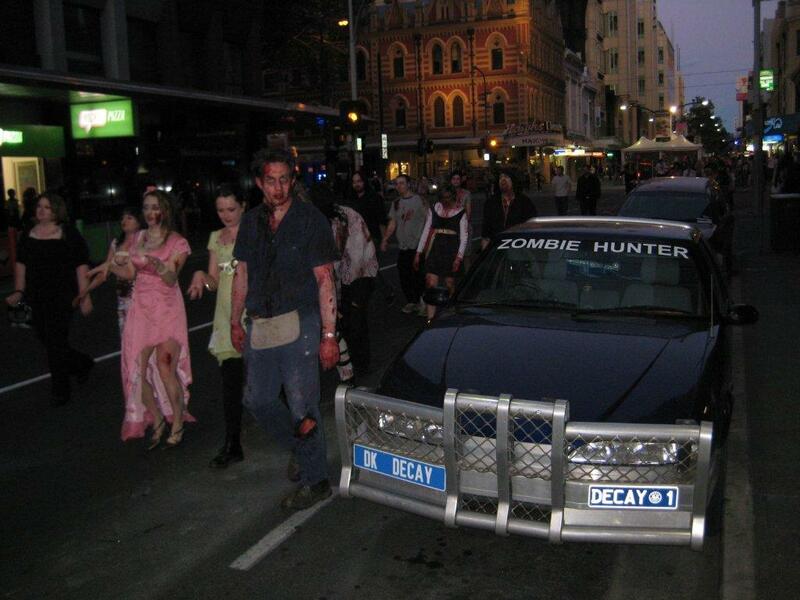 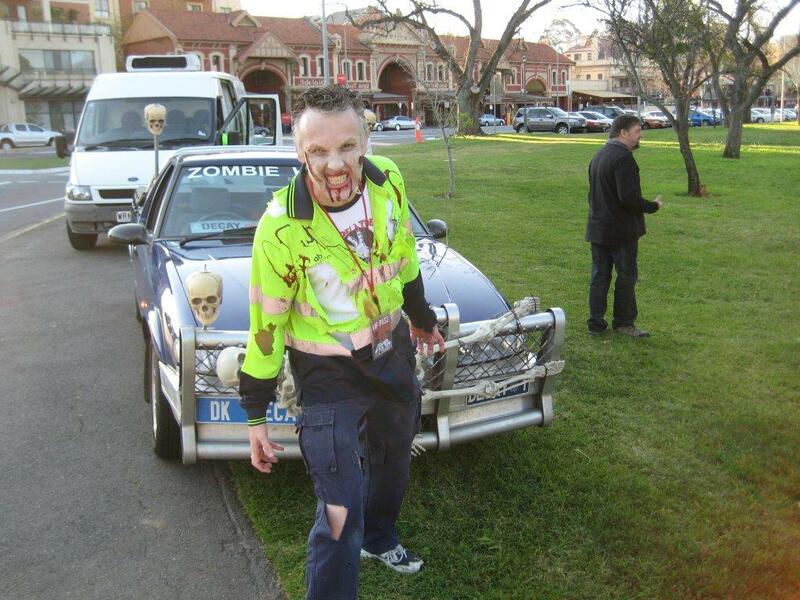 Here's some photos from the 2010 Adelaide Zombie Walk. 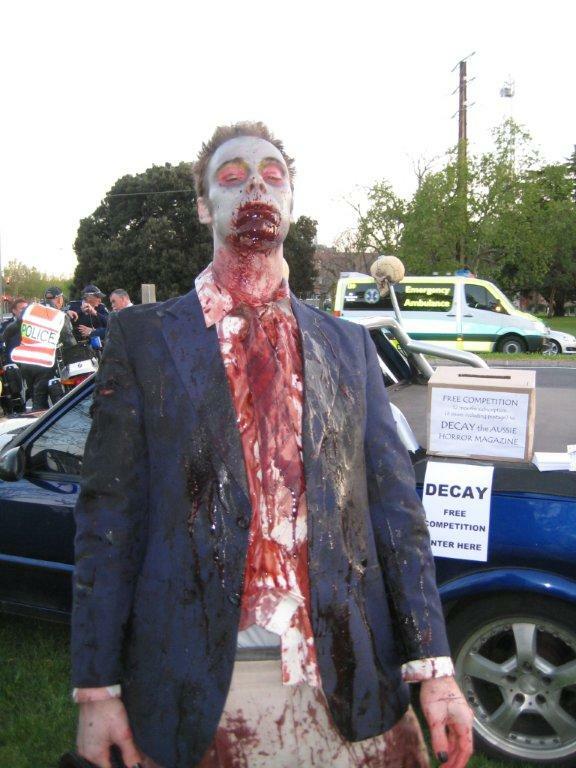 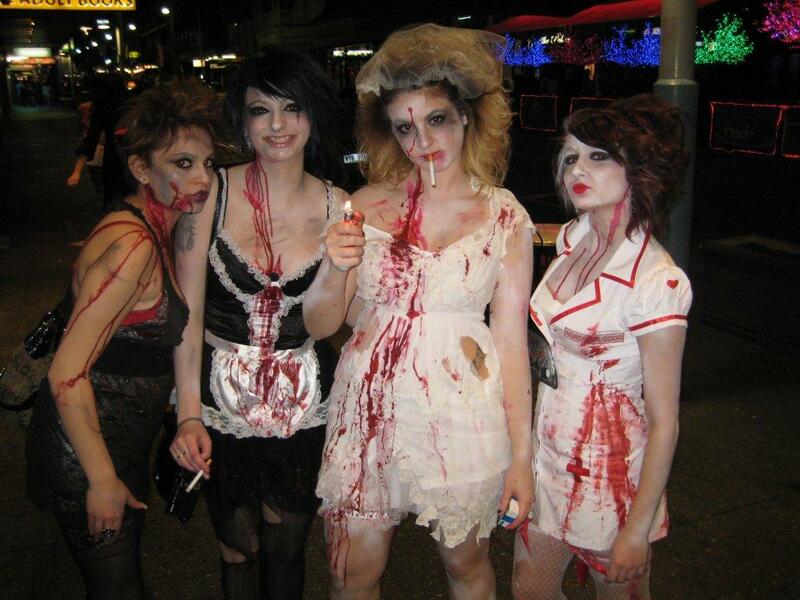 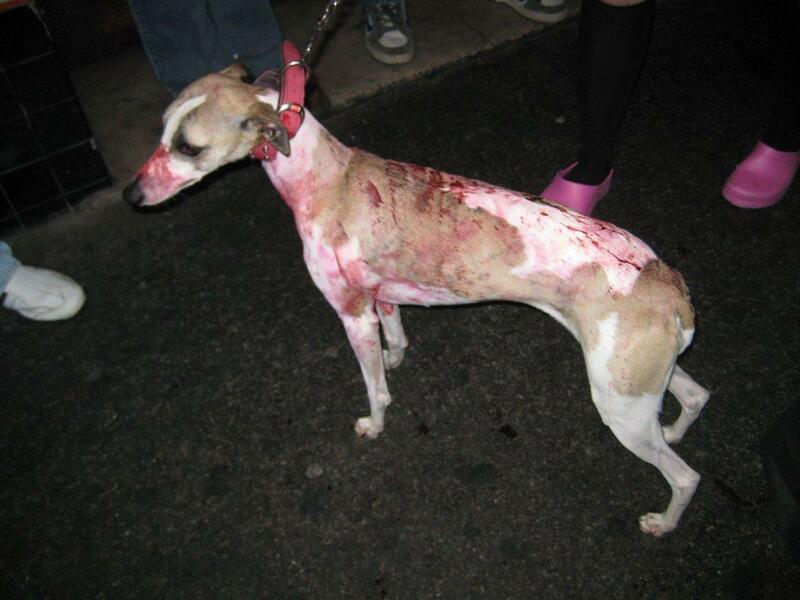 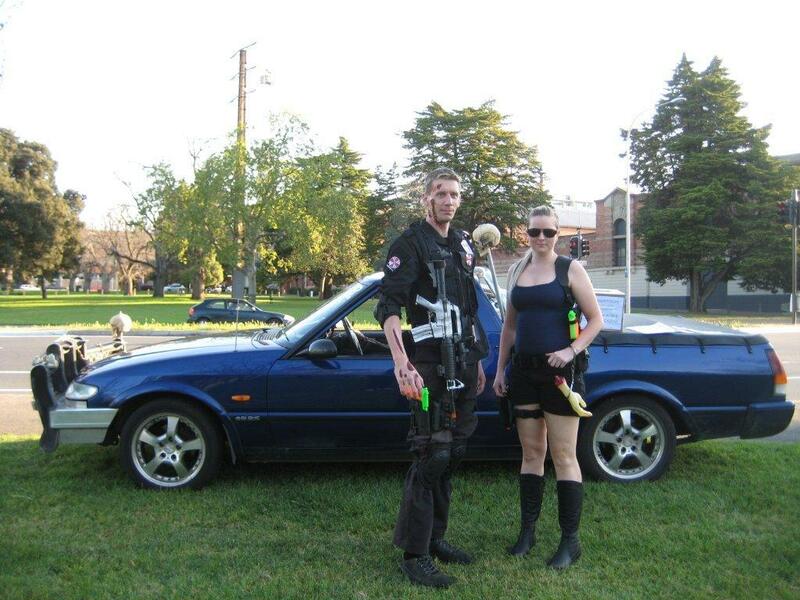 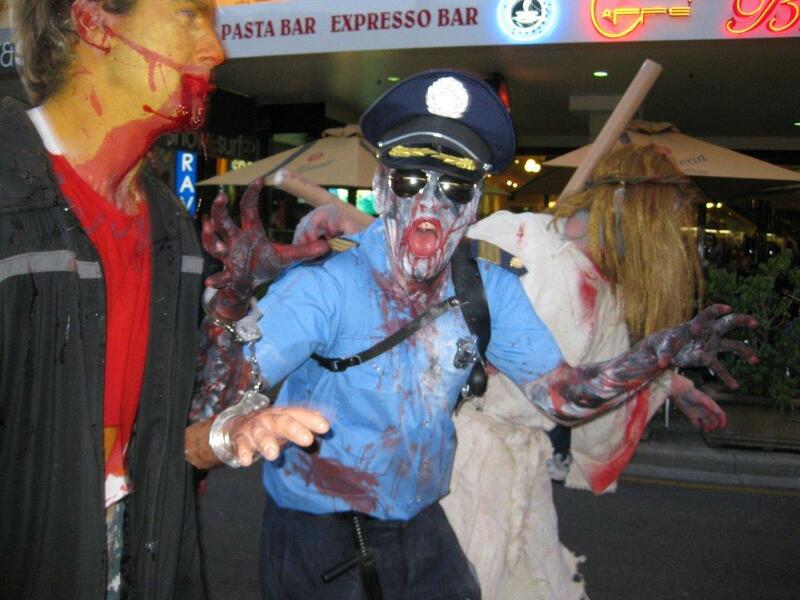 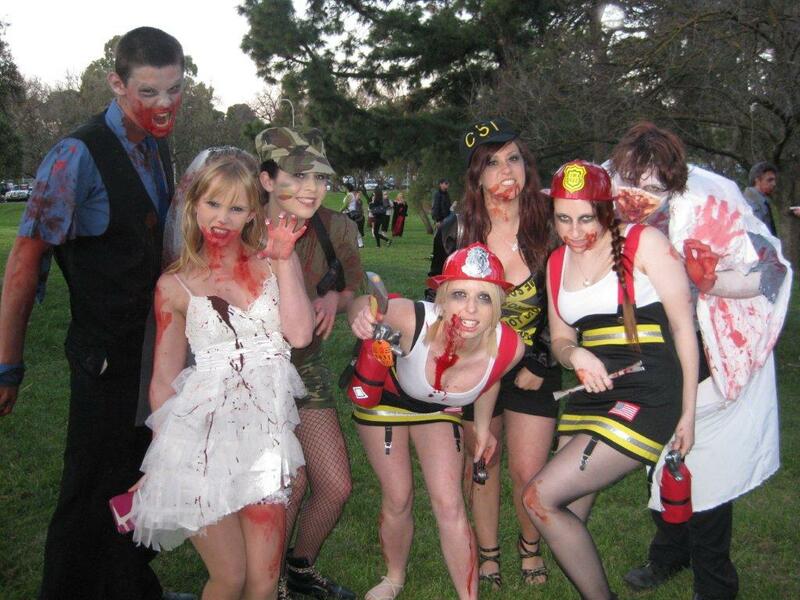 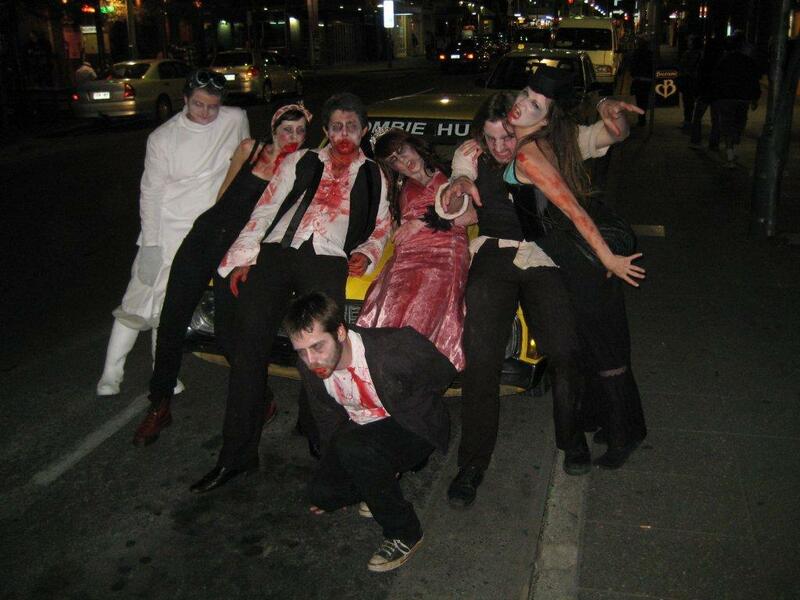 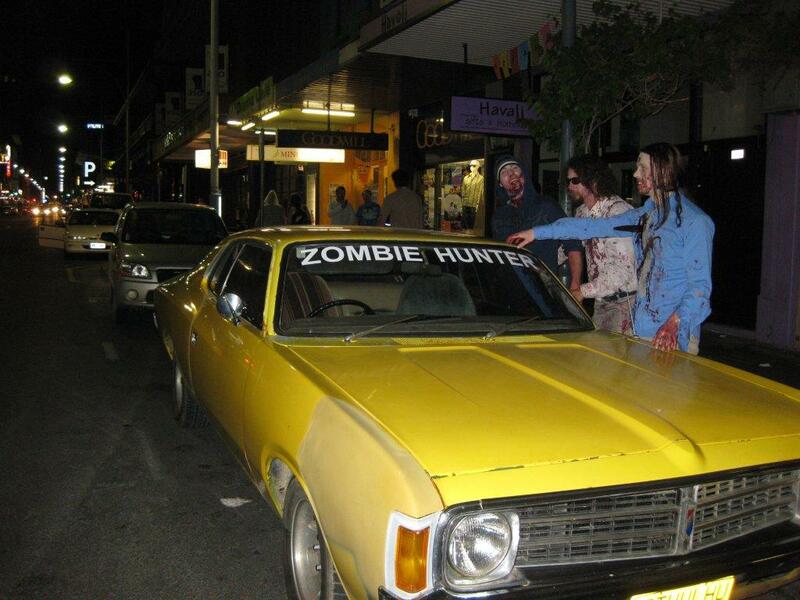 Here's some photos from the 2009 Adelaide Zombie Walk. 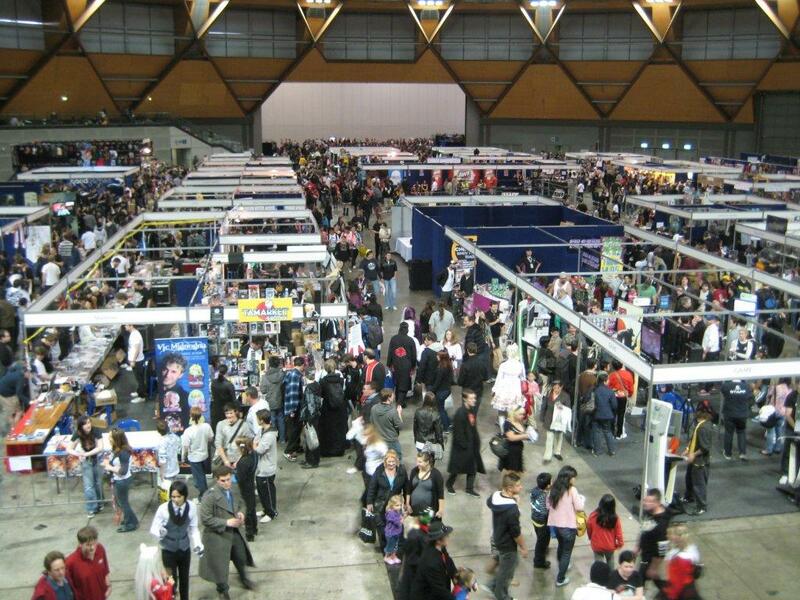 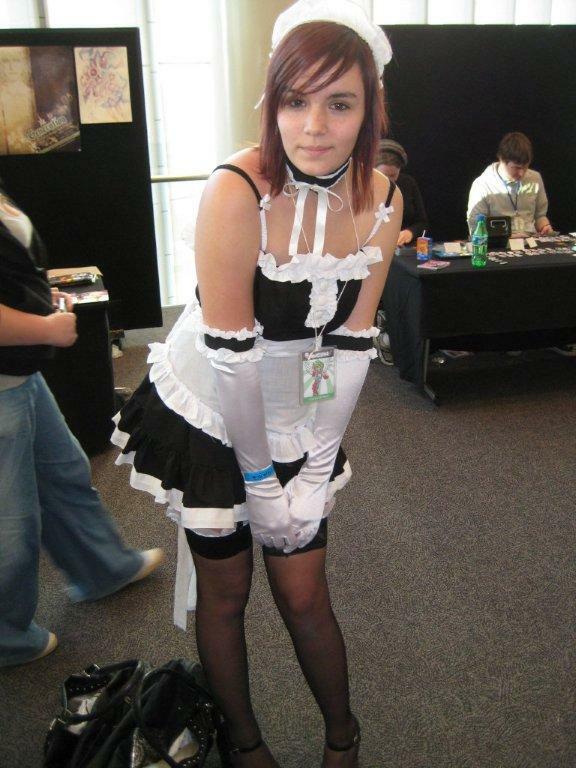 Here's some photos from AvCon 2009.